Jib Cranes can be a very effective means lifting parts or machinery within the workplace. 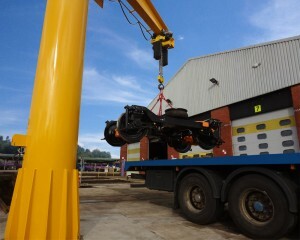 We can build jib cranes to address your lifting requirements. Our in-house design teams will complete a site survey and understand your requirements before using the latest CAD software to develop a solution to meet your needs. 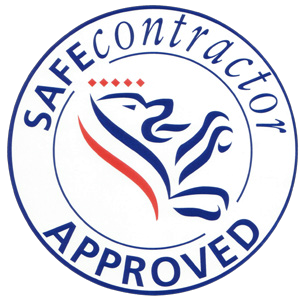 Once approved the fabrication is carried out to our exacting standards and of course all the relevant British Standards in place. Jib cranes are very useful, can be wall or floor mounted depending on loads and operational requirements.